SUNRISE, FL – May 14, 2018 – U.S. Stem Cell, Inc. (OTC: USRM), a leader in the development of proprietary, physician-based stem cell therapies and novel regenerative medicine solutions, today announced the release of USRM Chief Science Officer Dr. Kristin Comella’s Stem Cell 101 Webinar from last Friday, now available for complimentary playback via live link, http://www.brainshark.com/Stemlogix/vu?pi=zGWzp5LSBz5OLvz0. Dr. Comella is frequently published in the scientific literature on the practical application of autologous stem cells for regenerative medicine. Her work is currently under review by the FDA, who last week announced a lawsuit against USRM’s clinic which would prevent Americans’ from having access to their own stem cells and would instead require them to classify their own stem cells as a drug. 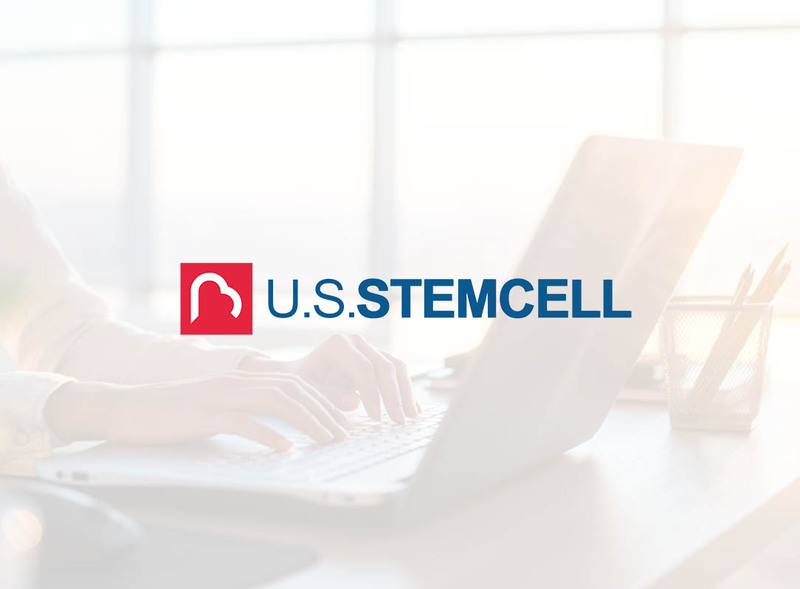 USRM and its affiliates have vowed to defend the rights of its clients and the practice of regenerative stem cell therapy and its applications. USRM’s leadership in adipose-derived, autologous stem cell therapy continues to inspire other organizations and physicians — 700+ clinicians and 287+ clinics — many of whom train and certify in stem cell therapy with Dr. Comella and her team, virtually or in person, at U.S. Stem Cell Clinic in Sunrise, Florida. AdipocellTM is USRM’s proprietary, stem cell kit that enables physicians to separate potent stem cells from a patient’s own fat cells, which are harvested and reinserted in a two-hour procedure that is generally minimally invasive and does not require general anesthesia. Using one’s own stem cells may be a significant advantage, without the risks of rejection or unknown exposure from donated stem cells.